My schedule this fall is pretty steady because I know which days are busy and which days I have down time. The days I have down time vary in what they’re filled with, but are pretty spread out. Tuesdays are pretty light: I eat, I workout, I do homework and sometimes when my Wednesday client can’t talk on Wednesday, we talk on Tuesday. Last Tuesday, I had a pretty light day and while it’s nice to not have to be “go-go” all the time, the down fall of being a “go-go” person is that you can’t decide what to do with yourself when you do have down time. 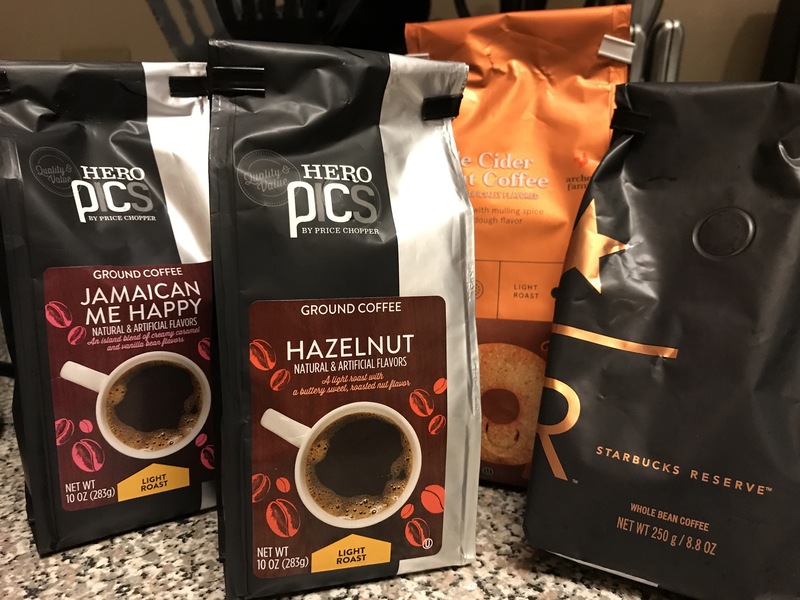 I thought I would go out and read with a cup of coffee, but I didn’t really want to spend the money on coffee knowing we have a solid collection in the pantry. I figured I just wanted to get outside, it didn’t necessarily need to be physically out near other people. So I went for a run outside and looped the area. Later in the day I still wanted a drink, but I didn’t want to go out for it. After some searching on Pinterest and knowing what I do about lattes, I made one for myself at home on the stove. So if you have about 10 minutes and don’t want to leave the house this fall, or worse, get snowed in this winter – this may be a fun pick-me-up. It’ll also save you some money and calories as we head into pumpkin, maple, gingerbread season! Here’s some variations we’ve tried and how to make them. This was the first one I made to see if I could even make these stove top. I looked at a few recipes and played with the ratios, so here’s what worked. Brew your coffee a little stronger than normal. I filled my coffee pot to the 4 cup line and used 1/4 cup of grounds. While your coffee is brewing measure out 2/3 cup of milk or milk alternative and warm up on stove top using low to medium heat. 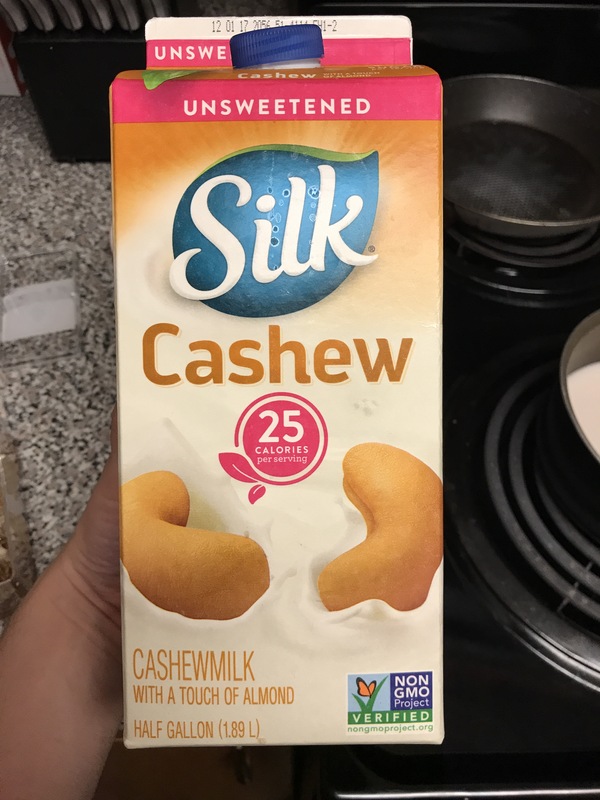 I used unsweetened cashew milk for my milk because that’s what I had on hand. While the milk is warming up whisk in 2 teaspoons of caramel sauce. 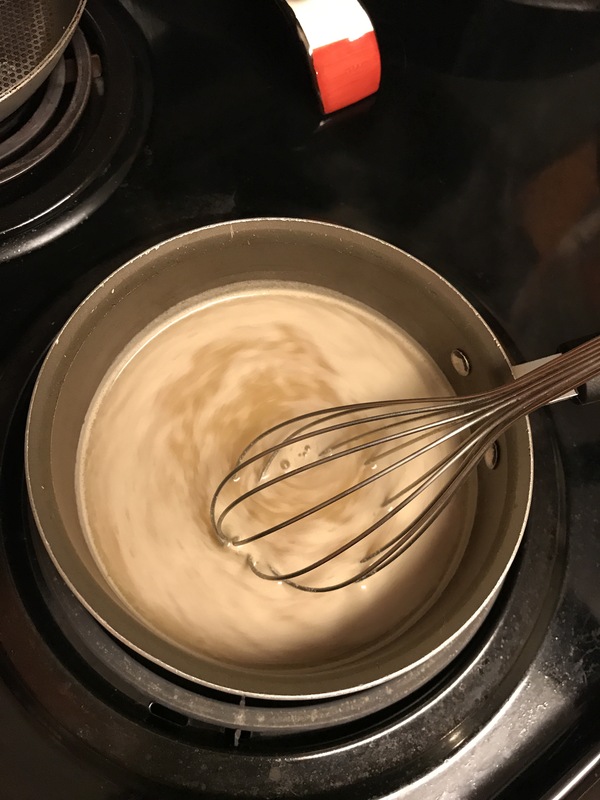 When milk is up to temperature add half of the coffee and whisk together. 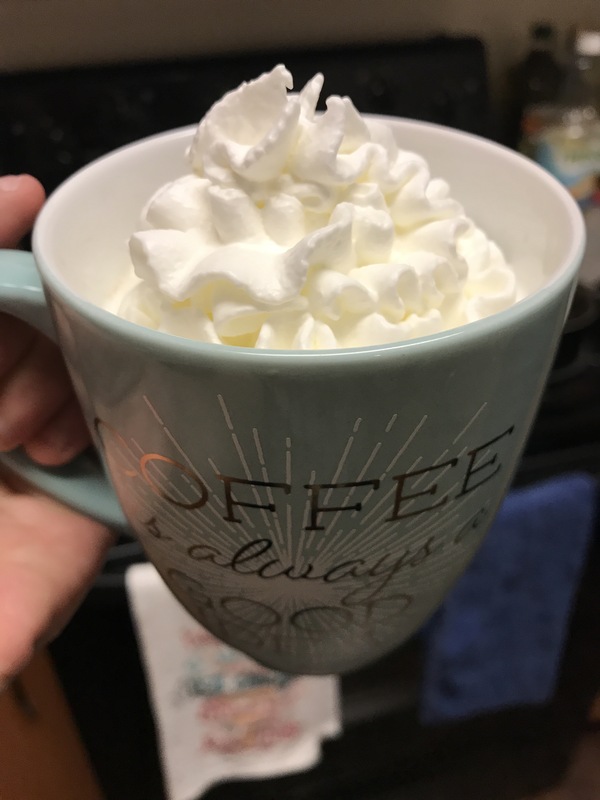 Pour in your favorite mug, top with whip cream if you want and drink. 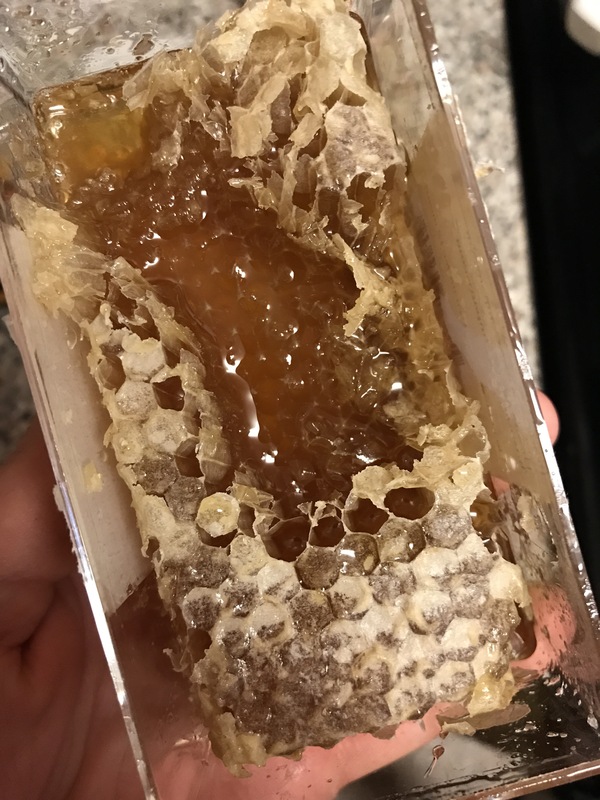 Hazelnut and Honey: Substitute blueberry coffee for hazelnut and caramel topping for 1tsp of honey. 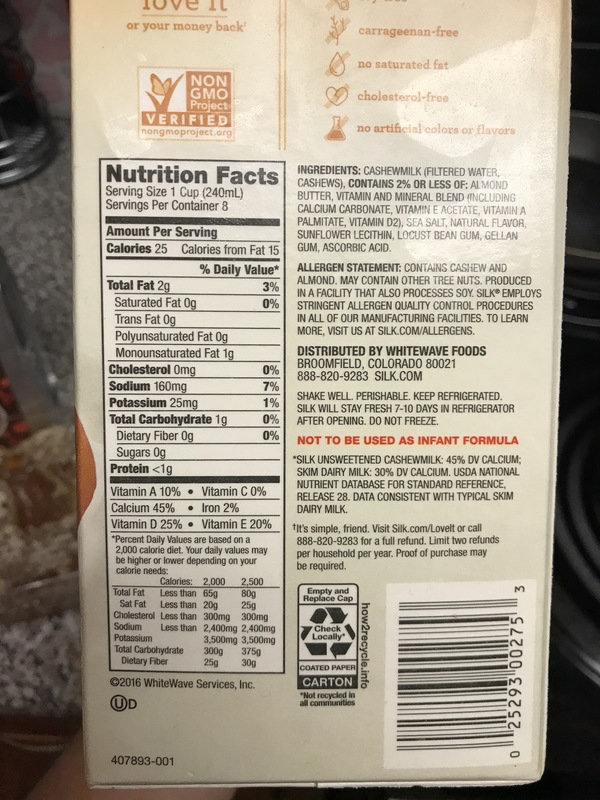 Pumpkin Spice: Substitute flavored grounds for unflavored, cinnamon or pumpkin and use pumpkin pie spice blend to taste, 2T of canned pureed pumpkin and either 1tsp honey or caramel sauce. I’m still playing with combinations, but check out Pinterest for other ideas!